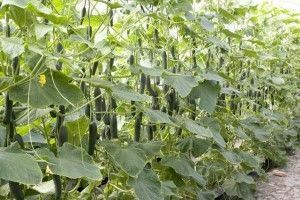 Let’s enlist the benefits that vegetable trellises (or tutors) bring to cucumber or tomato crops. 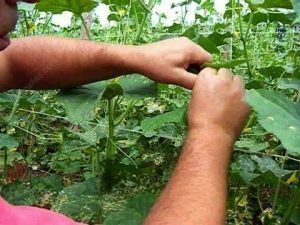 We will specifically analyze cucumber cultivation (Cucumis sativus) because of the great importance that it has in the market because it is one of the crops that use this tutoring system the most. I will mention some parts of this cucurbit that are beneficial to the growth and development of the vegetable along with the support of vegetable trellis. This vegetable’s stem has the characteristic of being angular and thorny, creeping, flat out (facilitating the contagion of pathogenic microorganisms to the crop) and with tendrils. The pruning of stems and leaves is a manual operation that can transmit viruses mechanically. The use of HORTOMALLAS vegetable trellis reduces the incidence of this type of transmission. Being a creeping stem means that its growth will be over the ground, this is also known as prostrate growth. If the crop is allowed to develop or grow this way the risks of it getting diseases like fungus and other pathogenic microorganisms increase. 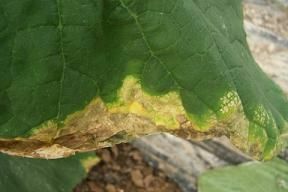 (Visit “How to prevent fungus in cucumber thanks to Hortomallas, https://www.hortomallas.com/como-prevenir-hongos-en-pepino-gracias-a-hortomallas/). The tendrils in this cucurbit’s case originate from the stem and from the leaf; these have the function of holding on to any structure or surface, facilitating the climber function of the plant and holding up the weight of the same. Here is where Hortomallas bring the main support to the crop, because when the tendrils find a vertical support instead of it being developed on the ground, the tendrils with its climber function let the plant grow in the plant netting while keeping it always from the ground and bringing a better support to the crop. The pruning of stems and leaves is a manual operation that can transmit viruses mechanically. The leaves are simple, alternate, heart-shaped, and slightly hairy, big sized, and present an epidermis with a thin cuticle that makes it less resistant to evaporation and demanding in humidity. It is important to prune leaves and stems; old, yellow and sick leaves should be thrown away. The task of cutting the leaves in a crop becomes easier with a plant netting system because the plant is scattered over the mesh and there is a bigger visible space, which allows old and yellow leaves to be easily identified. One advantage that is brought from training your crops with Hortomallas is that the plant is easier to manipulate and also it allows you to work with two grooves at the same time because it has a square of 25 x 25 cm. It is important to do the pruning of stems and leaves. If we have a crop with a foliage excess it generates more humidity, causing a microclimate that is suitable for the development of pathogens. It also turns disinfection methods inefficient because by presenting such dense foliage no matter how intense the application of the fumigant is, it won’t be possible to reach the inside of the crop. Finally, once the crop has reached its maximum development we should consider the weight of the same; this includes the weight of the leaves, stems and also the fruit. 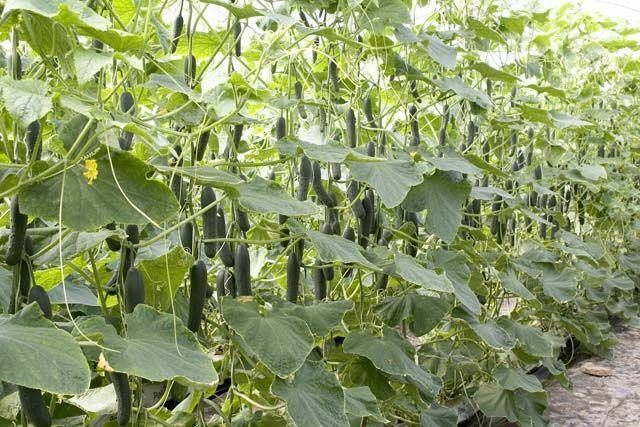 Hortomallas vegetable trellis give the crop this resistance, along with having the characteristic that if the thread was to break it keeps the net trellis from coming down with the entire crop.